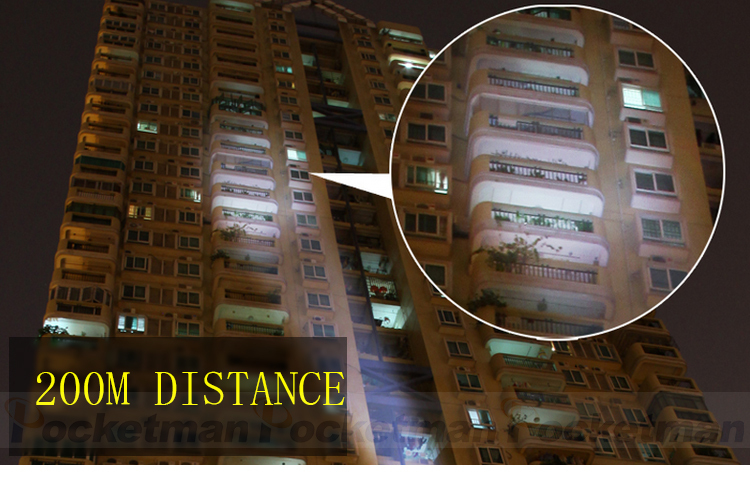 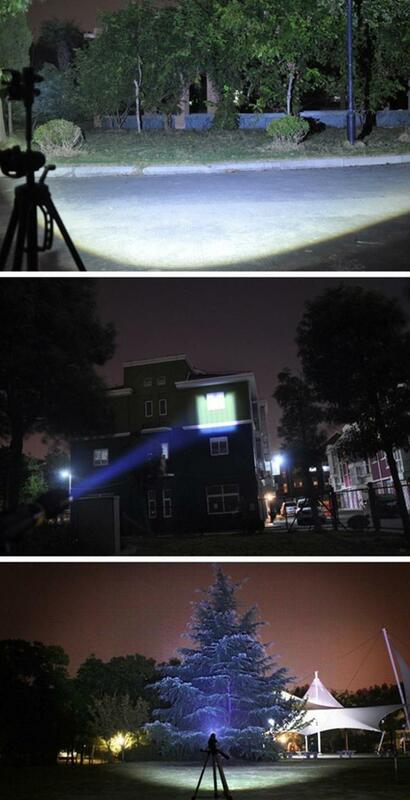 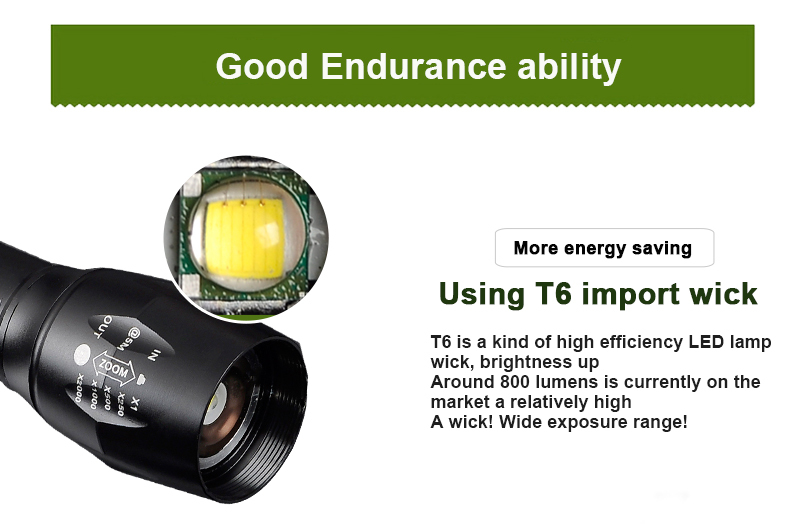 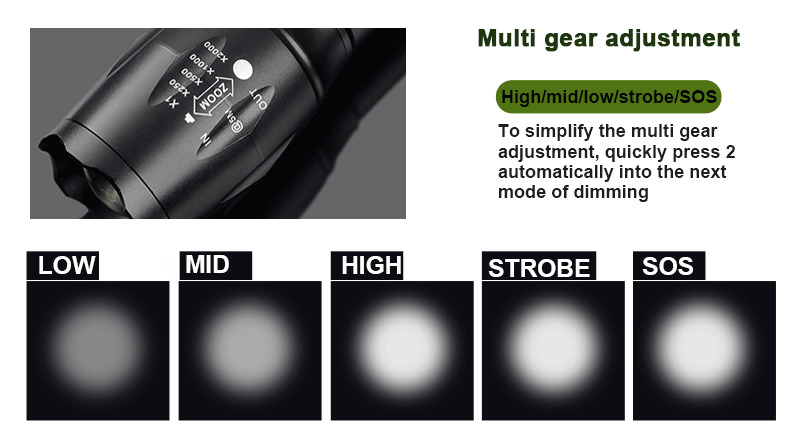 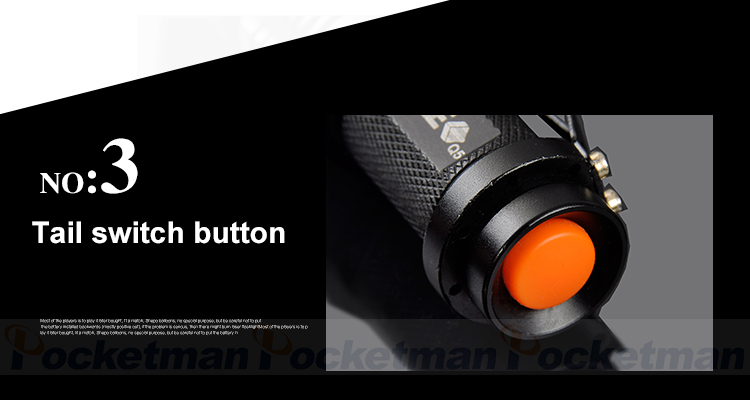 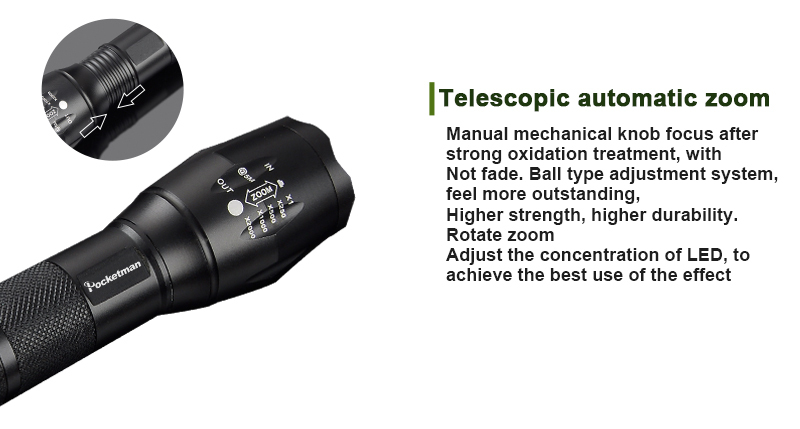 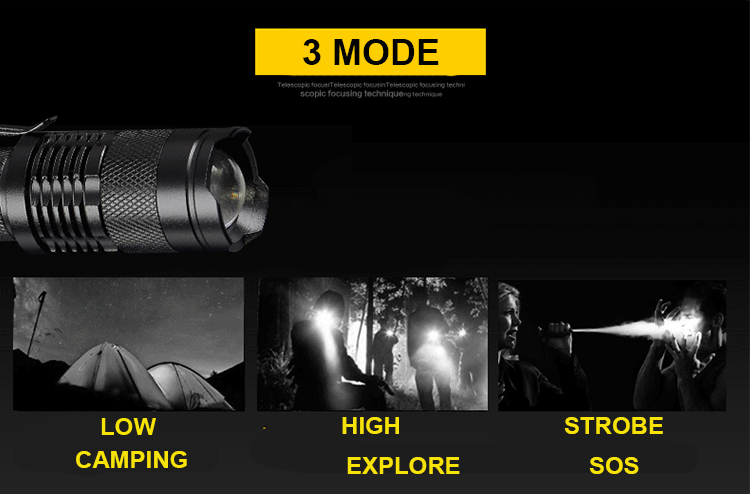 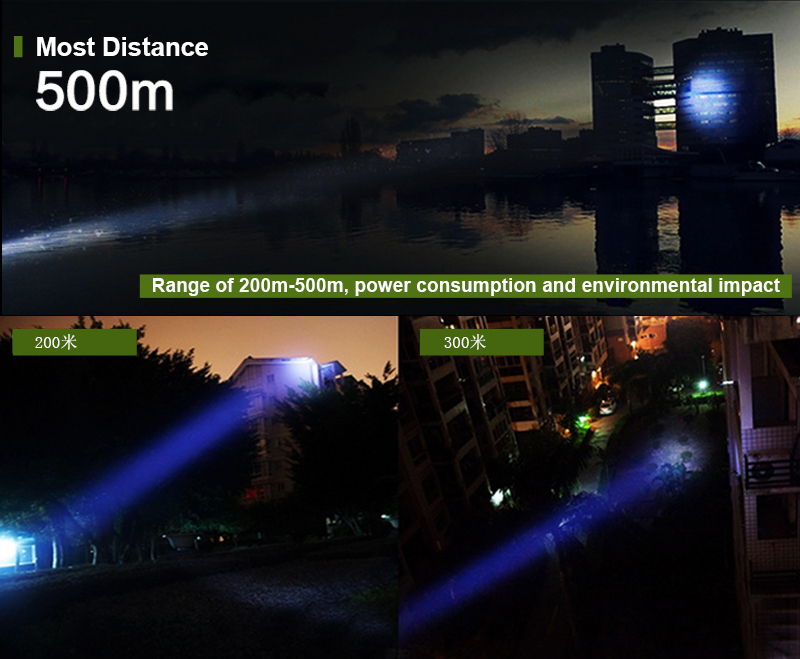 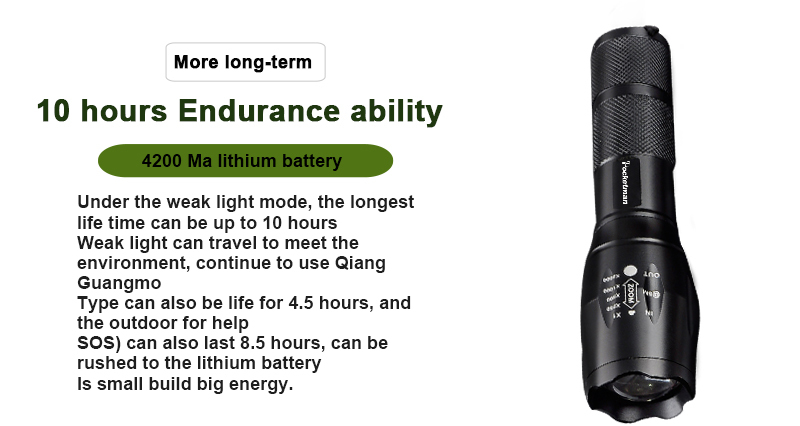 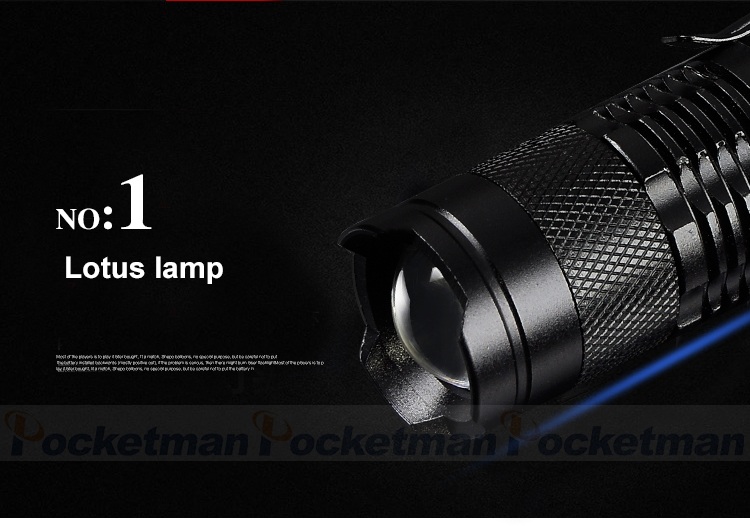 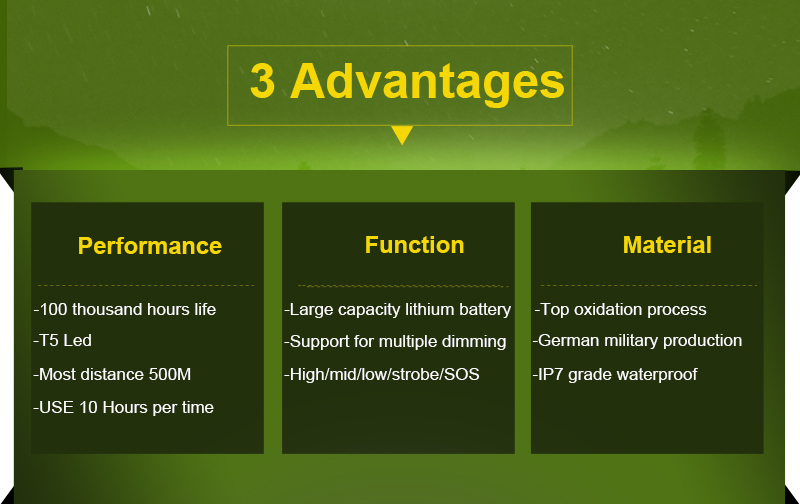 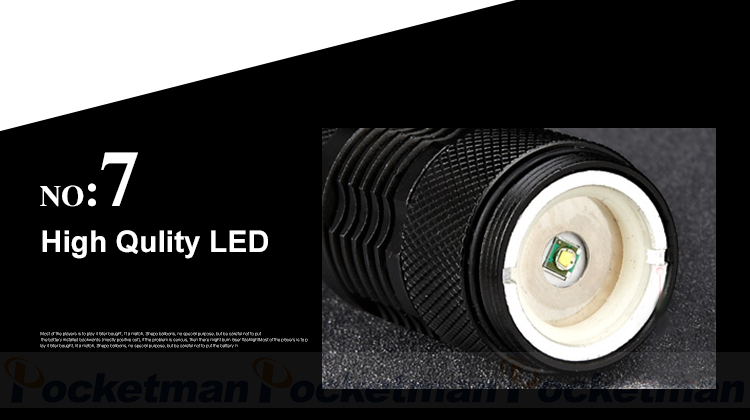 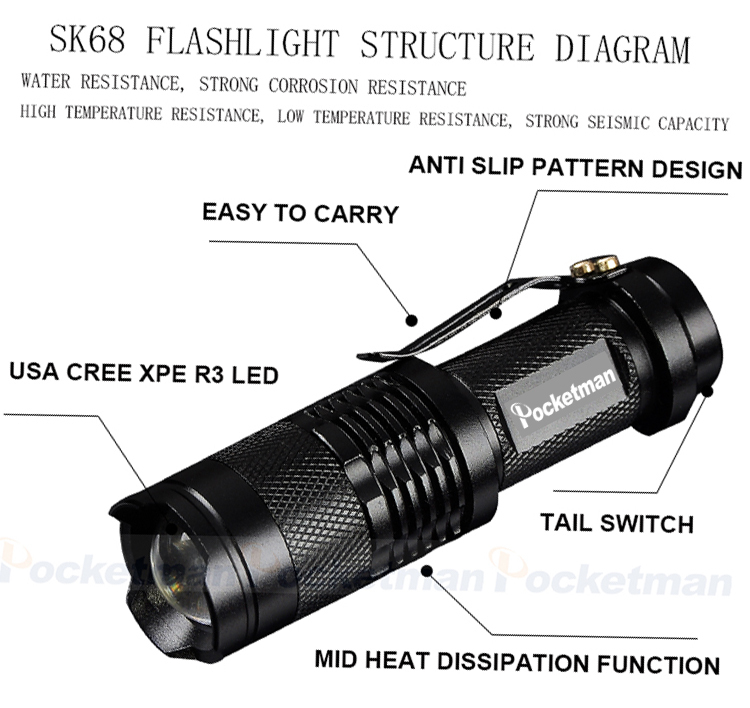 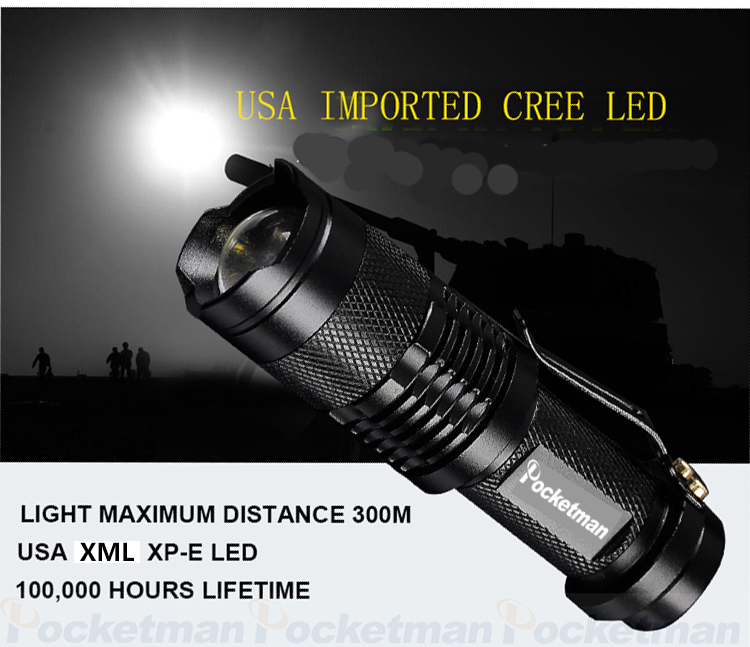 Military Grade Tactical LED Flashlight XML-T6 + Q5 Mini Torch Lanterna Zoomable Waterproof Flashlight Bike. 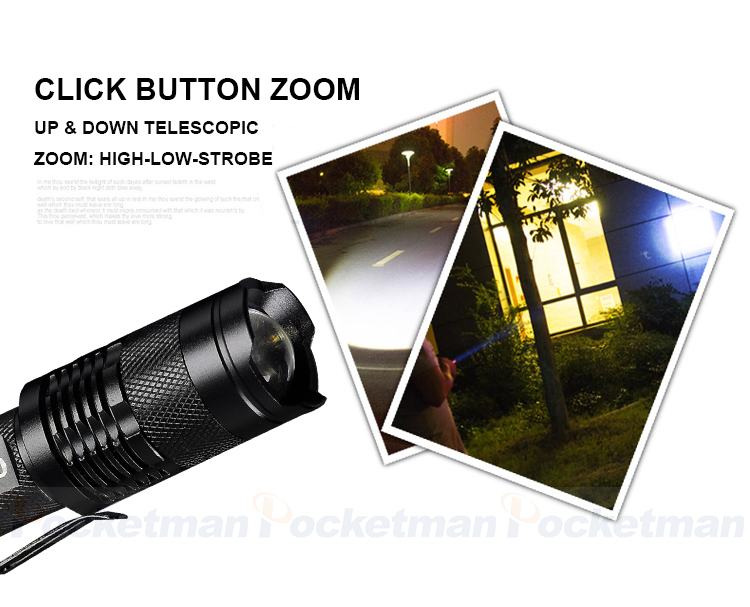 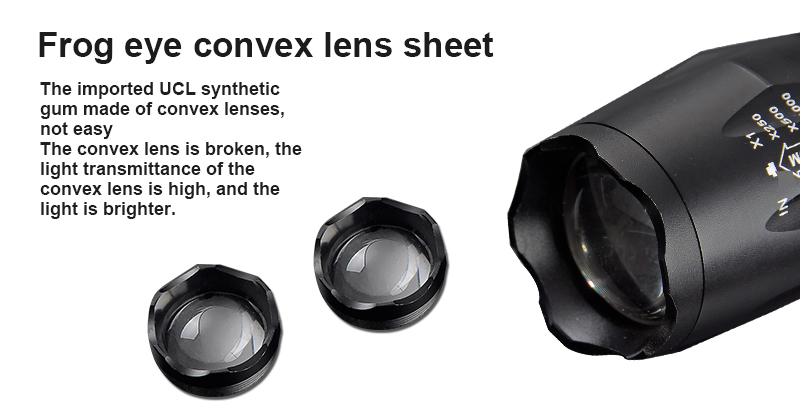 Focus function that allow the beam can be focused. 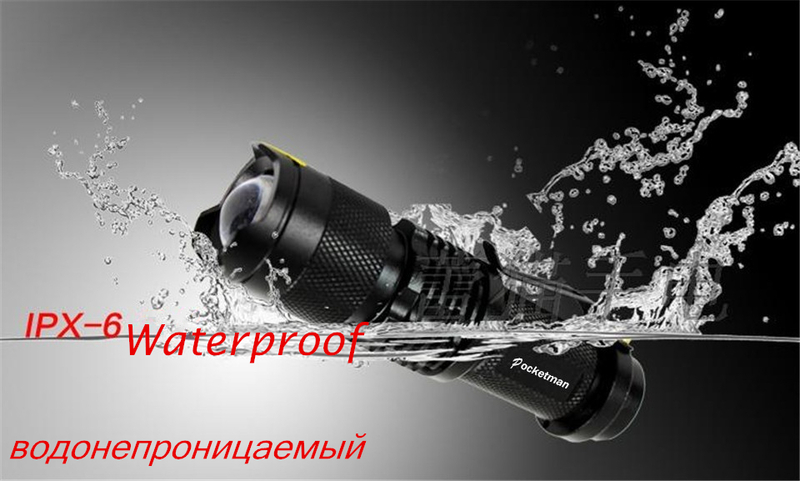 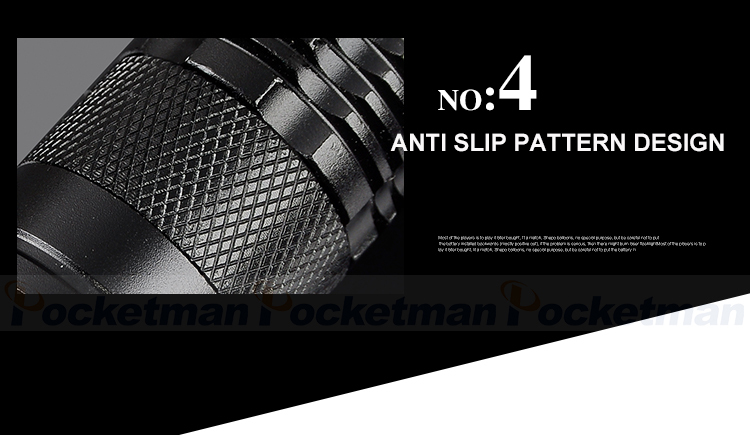 Skid-proof design & waterproof design. 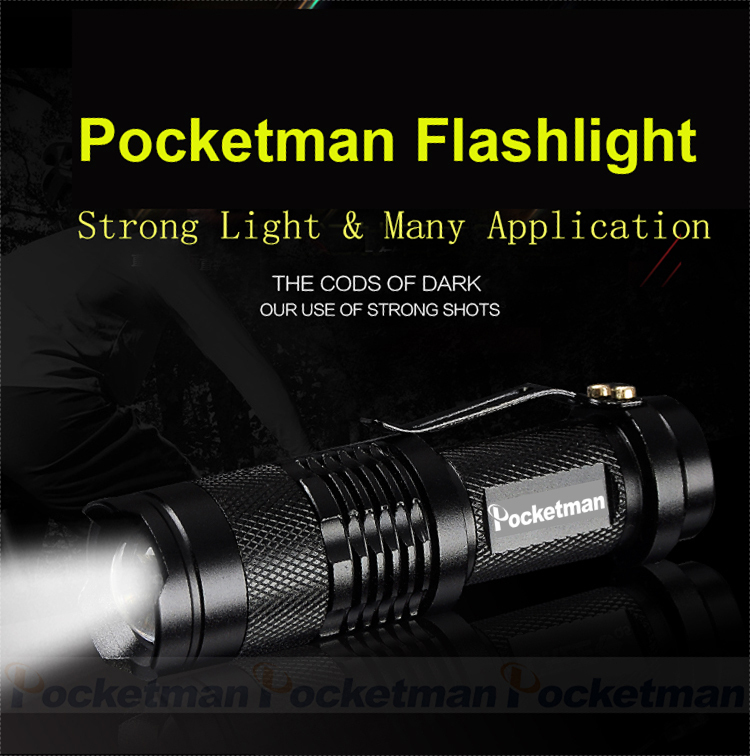 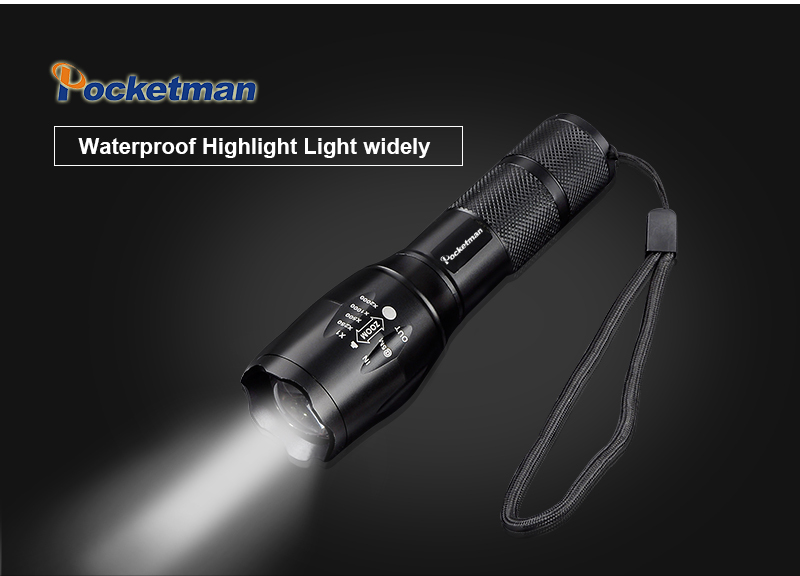 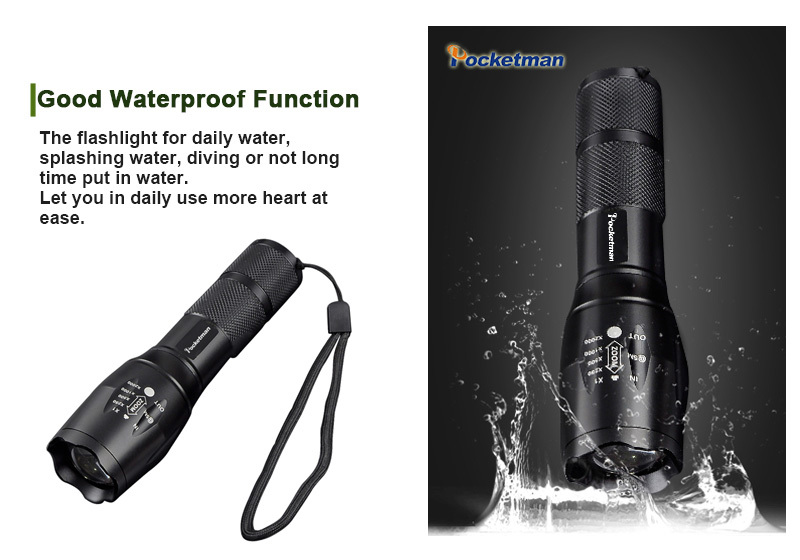 Suitable for:Camping, hiking, cycling, Backpacking, Hunting, Fishing, Auto Emergencies, and Home Repair, family,and outdoor activity etc. 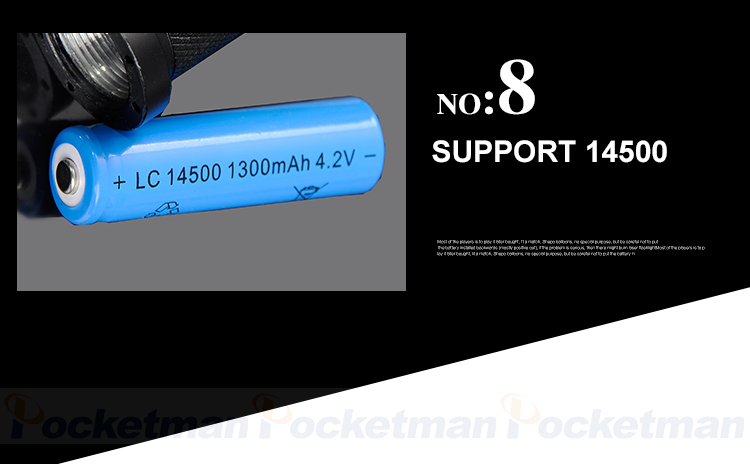 It is recommended that customers buy battery and charger at same time.